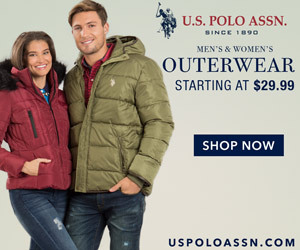 With the Spring break around the corner, it's time to start thinking about the time that we will spend with our ponies. 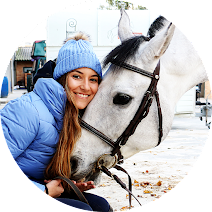 I know I will spend a lot of time with my girl, riding, showing and, of course, doing one of the things that I love the most - grooming her! 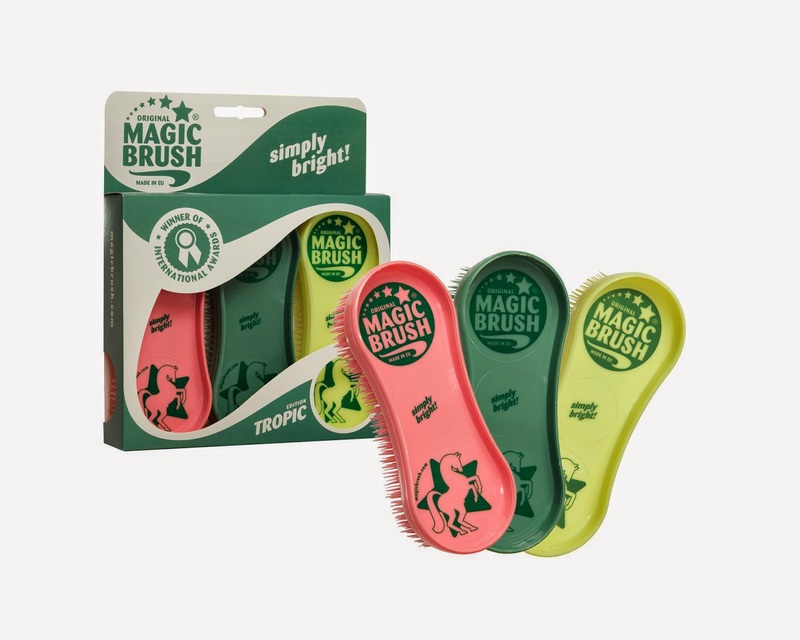 To inspire us, MagicBrush has launched a new colourful and very vibrant collection, the 2015 MagicBrush collection. As usual, there are three different sets: Petticoat, Tropic and Sugar Shake. 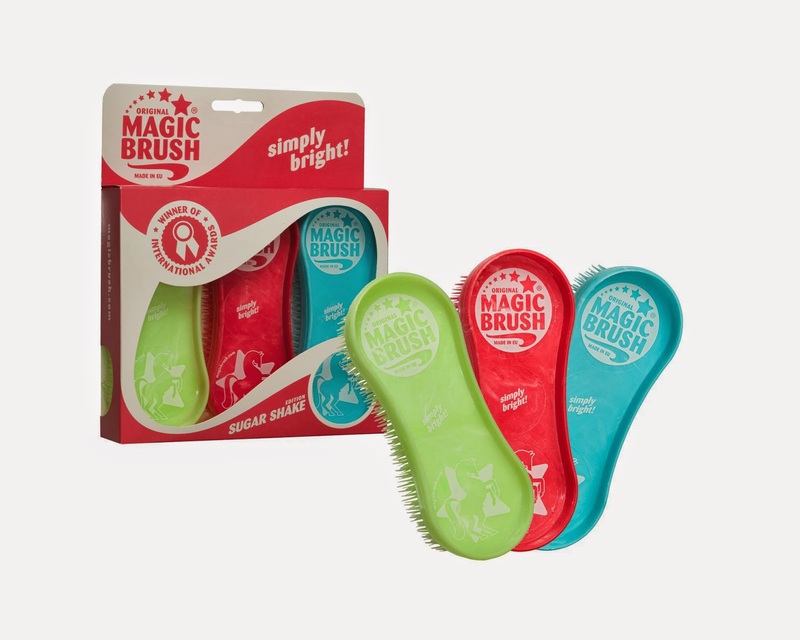 Each one comes with three different colours and they are one of the most practical brushes I have ever used. If you are interested in learning more about these EU made brushes, read my review right here. These look awesome! I want some! I just got myself new ones at the weekend, although I am only keeping one brush out of my pack of three! 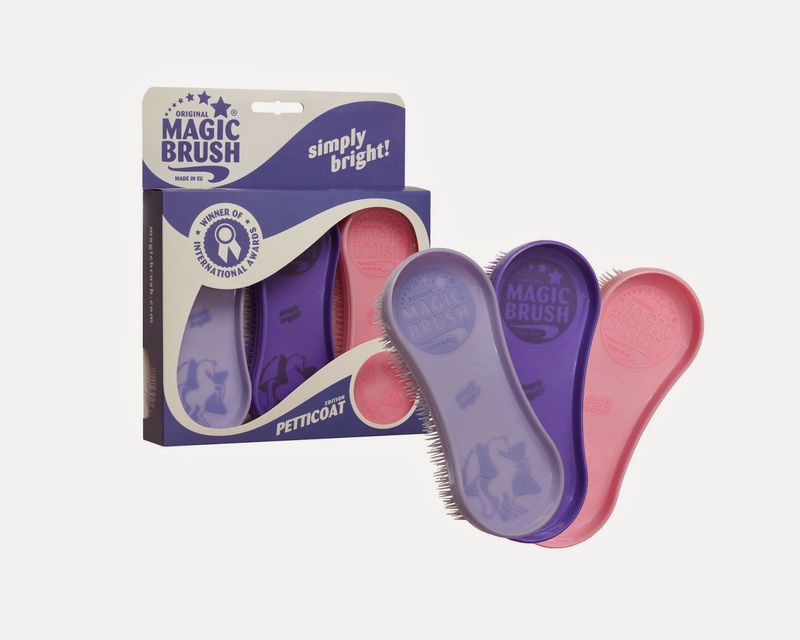 I adore the one I got last summer/autumn - it is always my first go to brush for grooming. Honestly it is often the only brush i use!